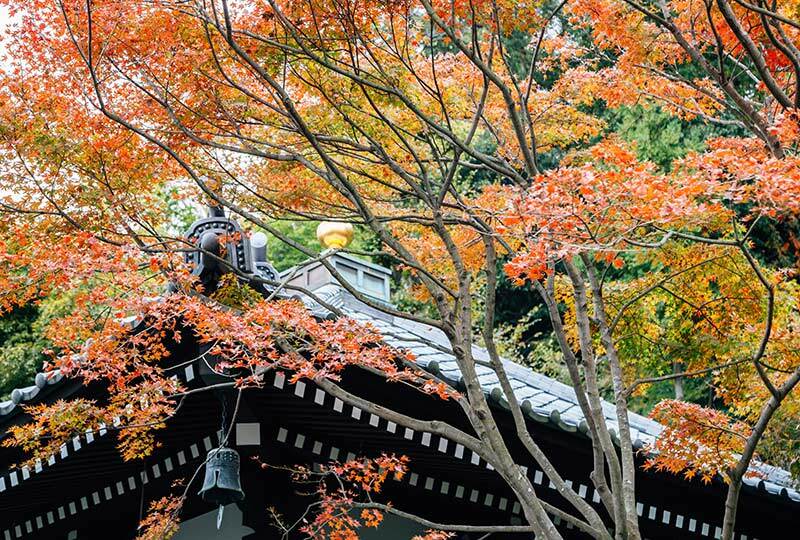 Delight in autumn’s colourful panorama of traditional Japanese gardens and contemporary designs with horticulturist Helen Young and Japanophile John McBride through a unique tour of Hokkaido and northern Honshu. Hokkaido, less populated than the rest of Japan, boasts a sophisticated capital, Sapporo, encapsulating culture and tradition within its gardens. Savour the flavours of Sapporo’s famous ramen whilst marvelling at the orderly design of the city’s trees and parks from ideal vantage points high above the city. Marvel at Isamu Nogochi’s Moerenuma Park and the Sculpture Garden of the Sapporo Art Park. Then, explore the Tokachi region following the so-called ‘Hokkaido Garden Path’ and relax in the hot springs in Daisetsuzan National Park. Explore Furano’s Kaze no Garden as well as the lush garden landscapes that surround Kamakura’s temples before visiting Tokyo’s most prized gardens, including the poetic Rikugi-en Garden.